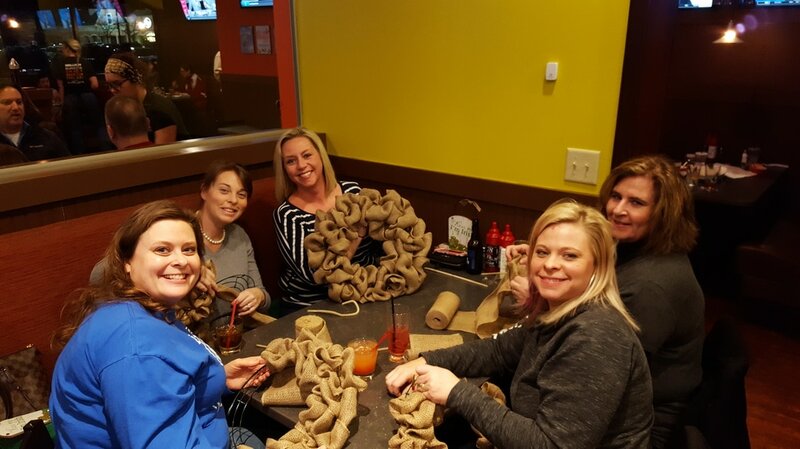 Get together and get crafty. 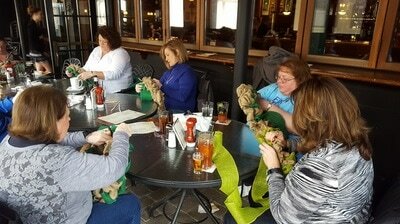 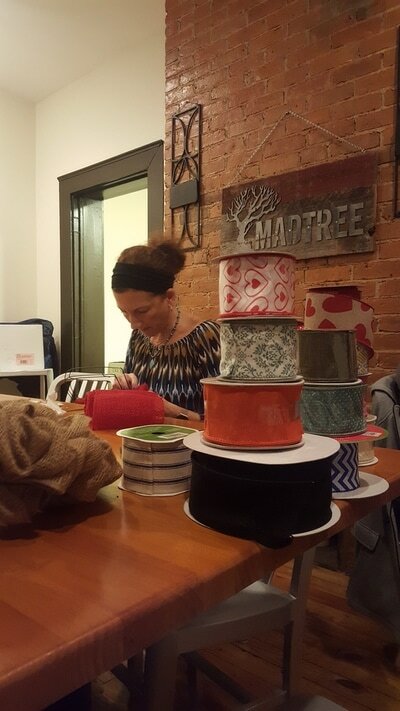 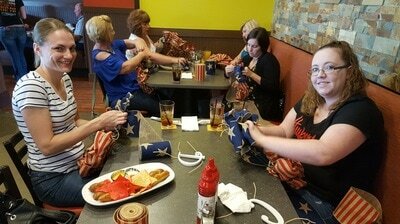 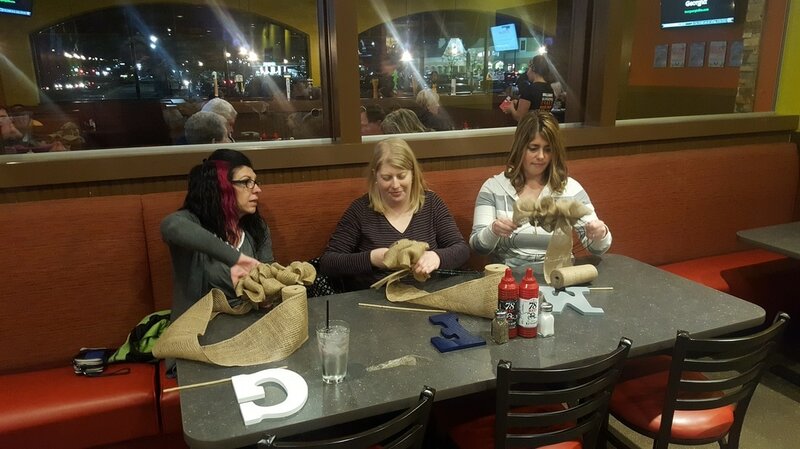 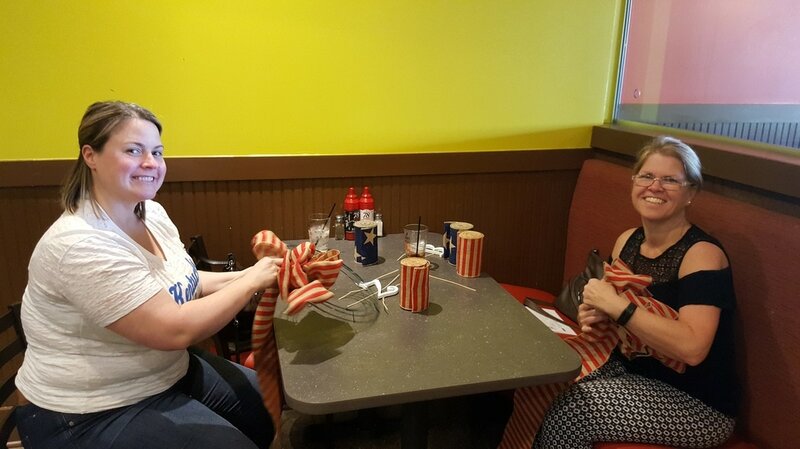 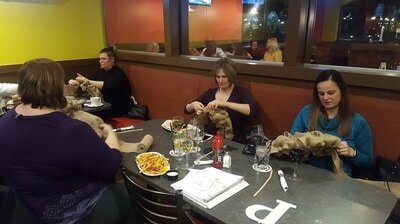 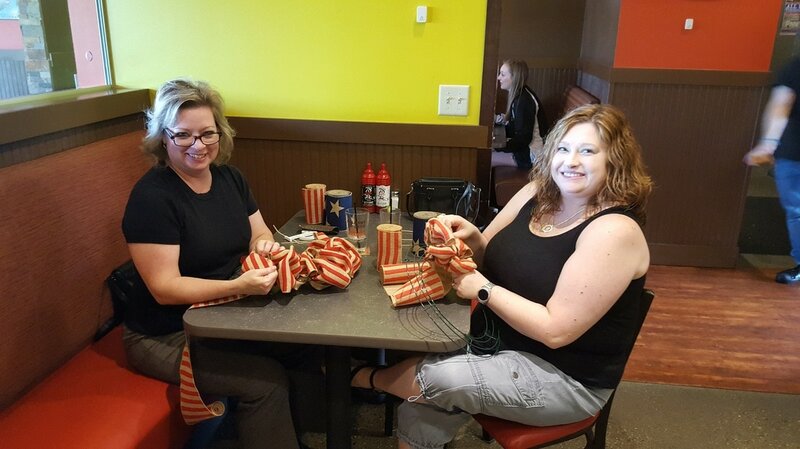 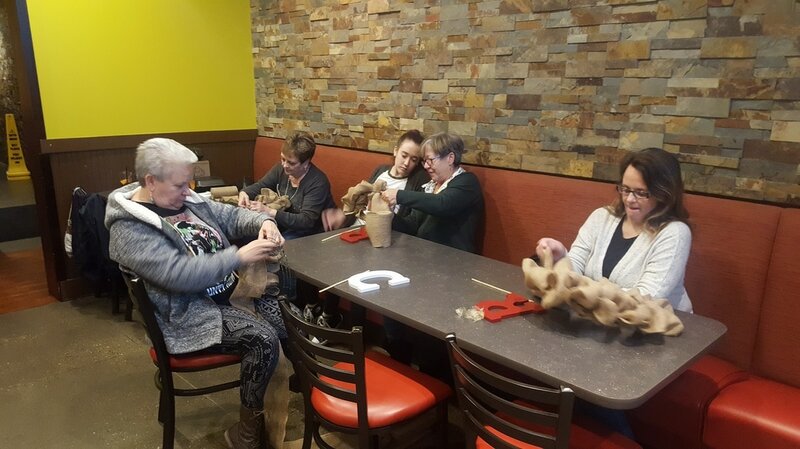 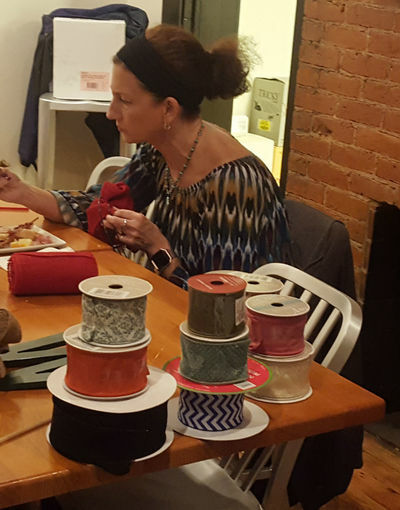 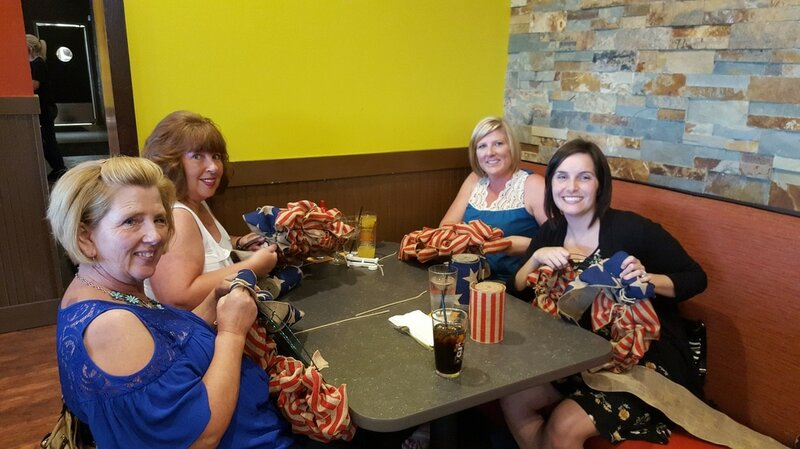 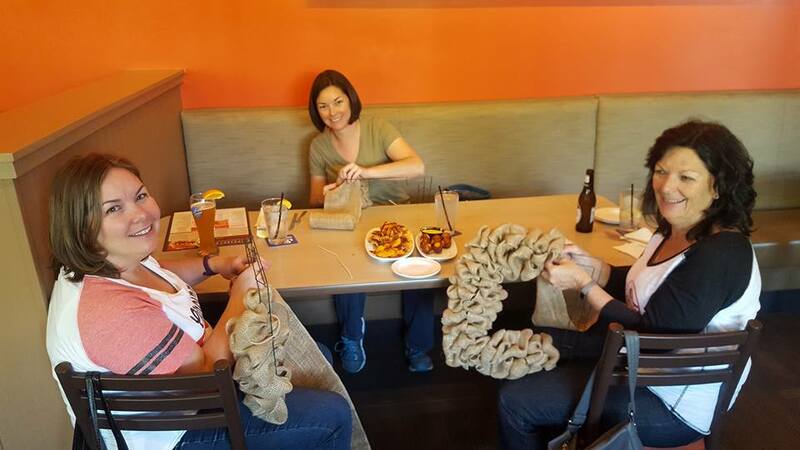 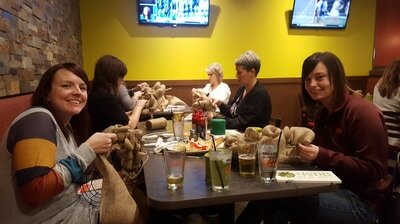 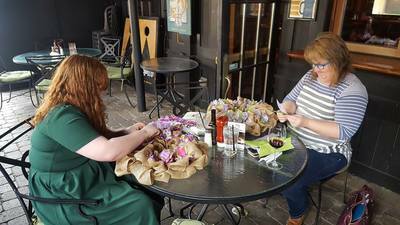 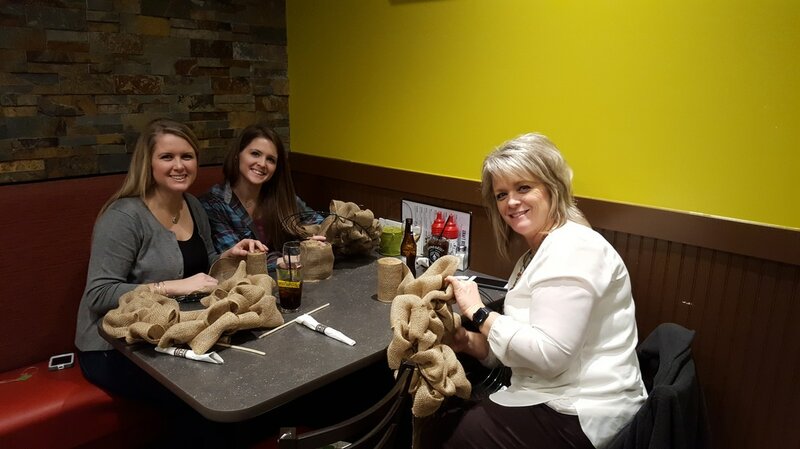 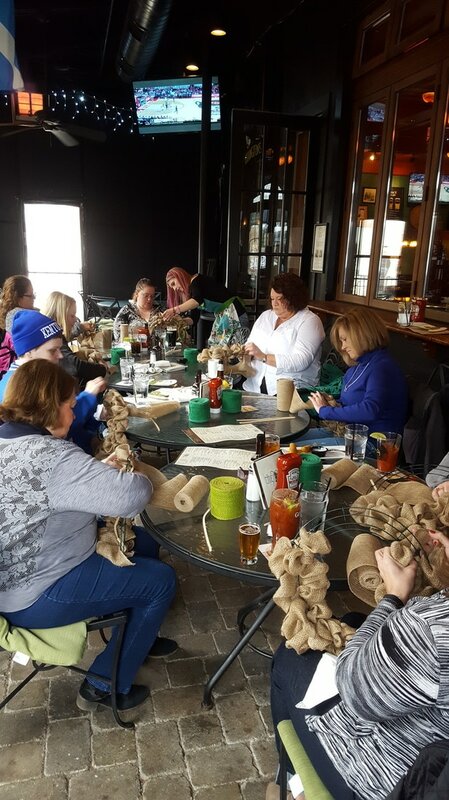 Get together and get crafty! 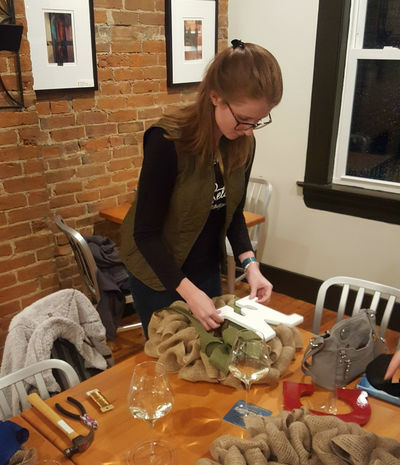 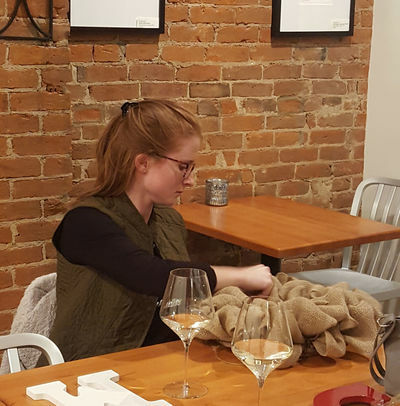 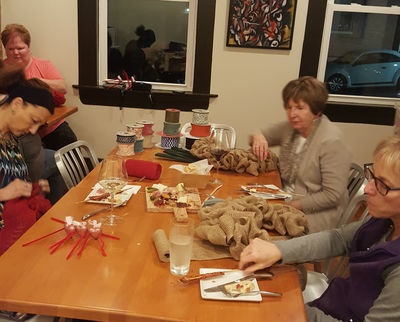 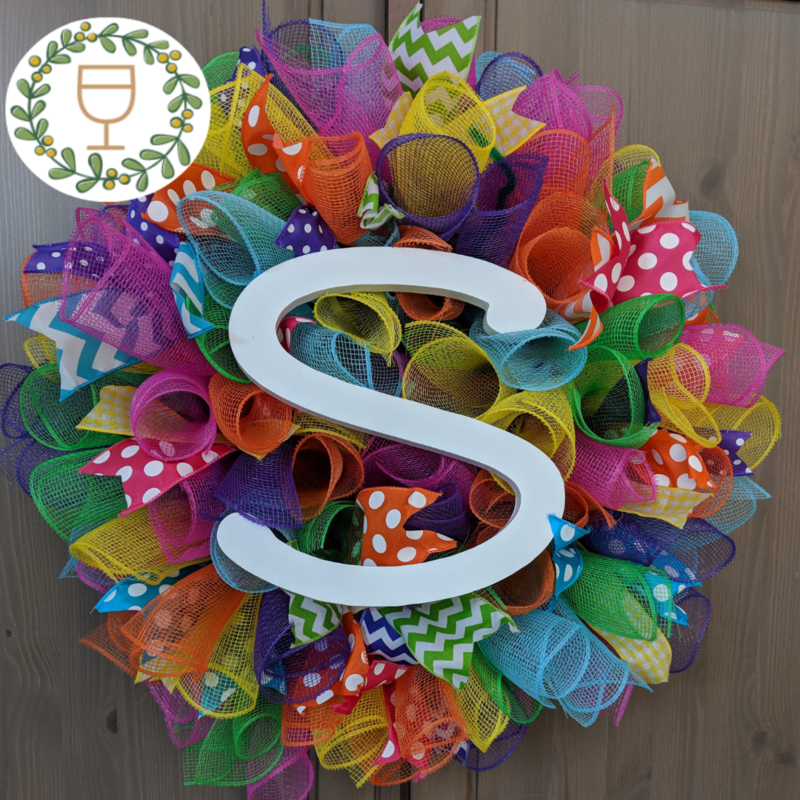 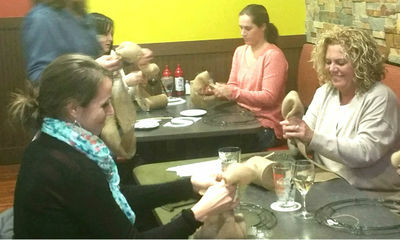 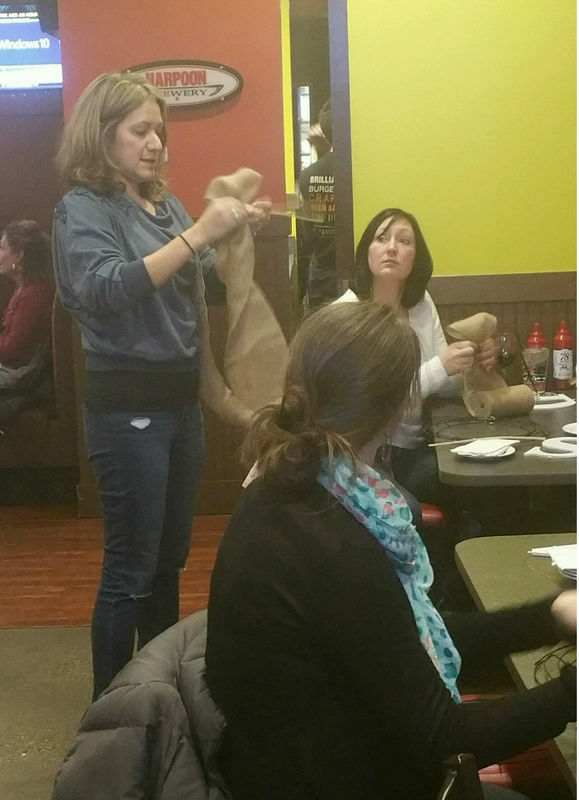 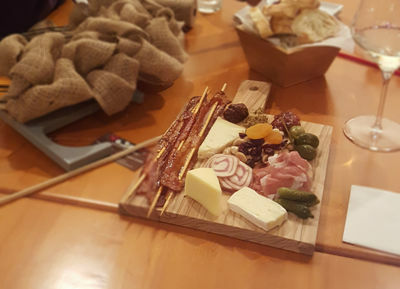 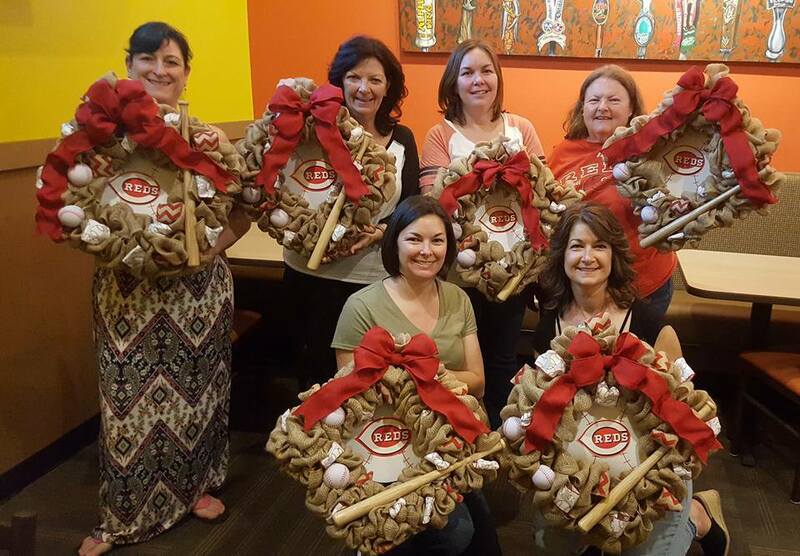 If you've tried wine and paint parties, you'll love Cincy Wine & WreathsTM! 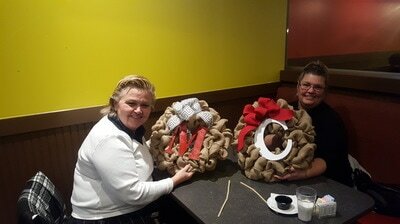 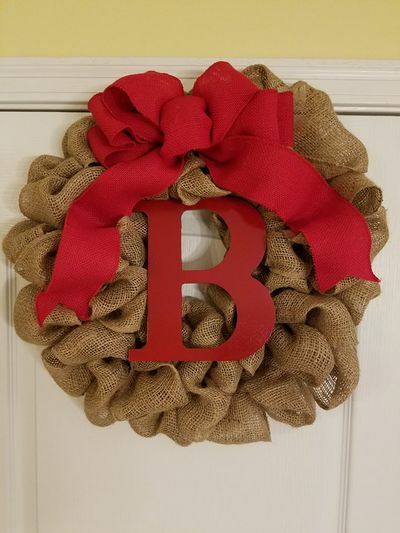 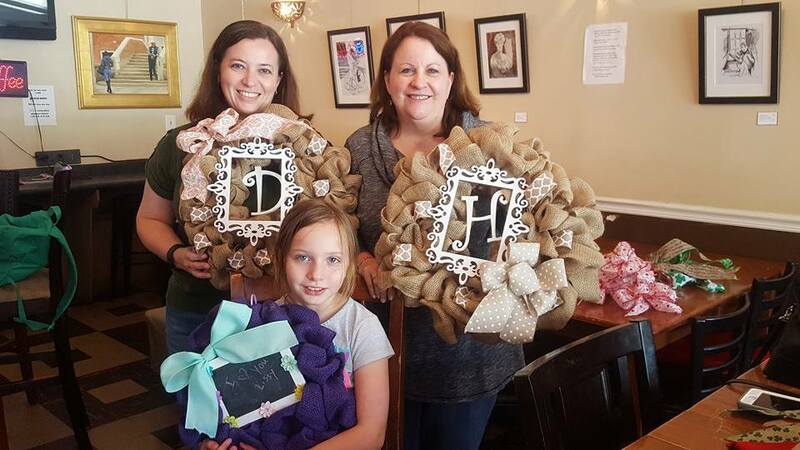 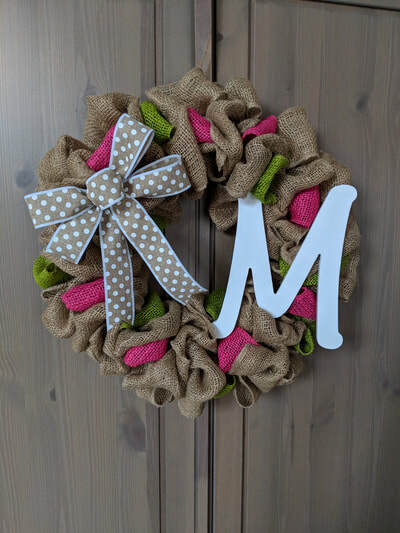 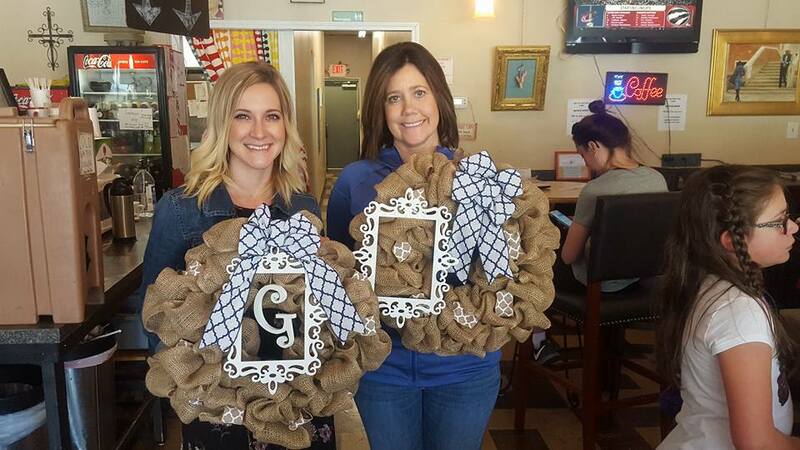 Our professional representatives bring everything you need to create a personalized wreath at our wreath-making parties. 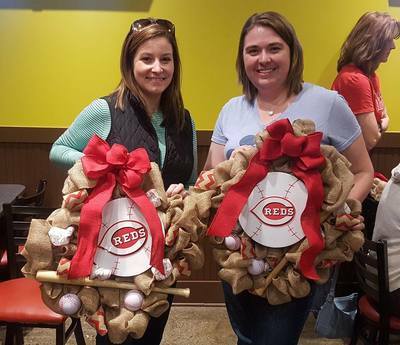 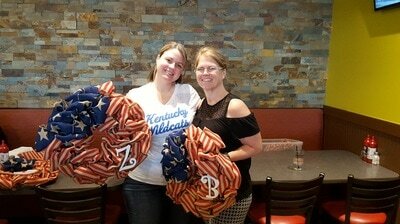 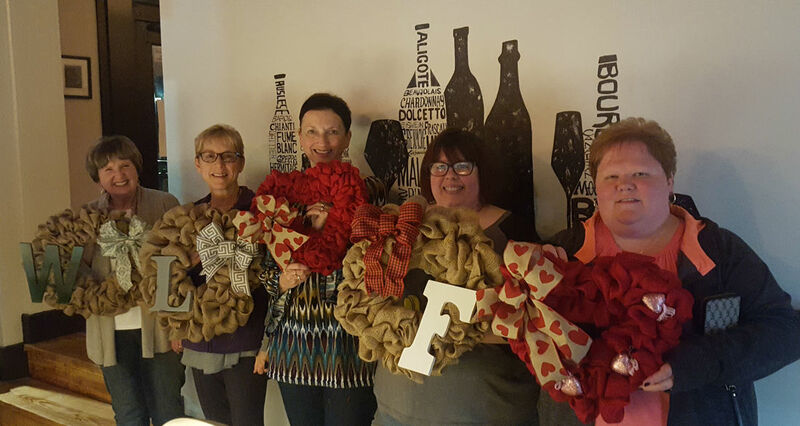 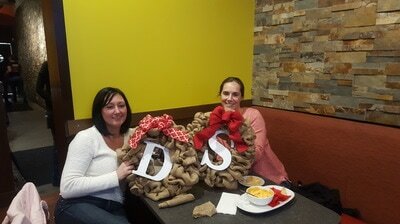 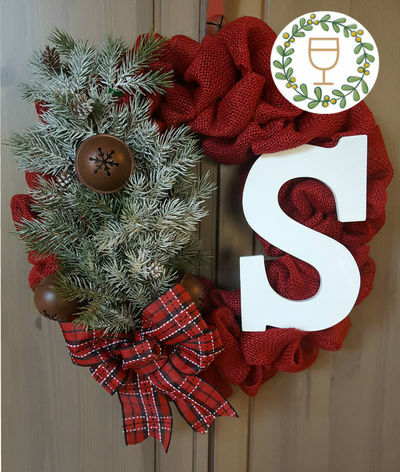 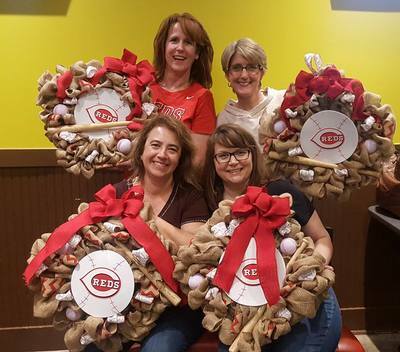 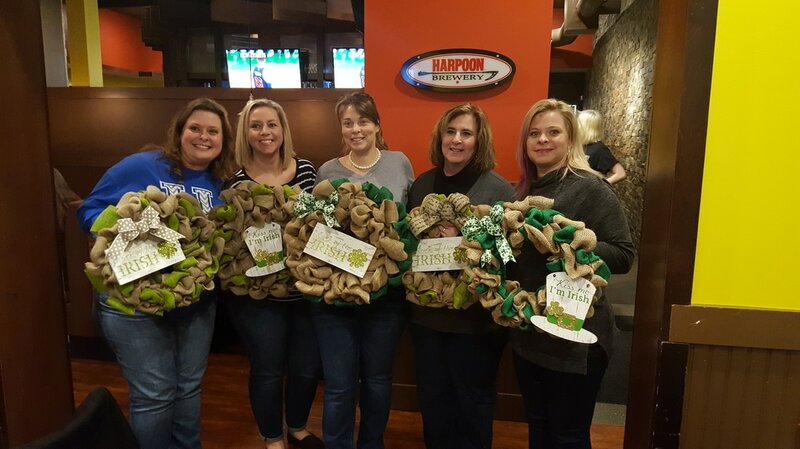 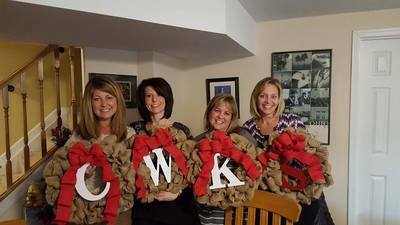 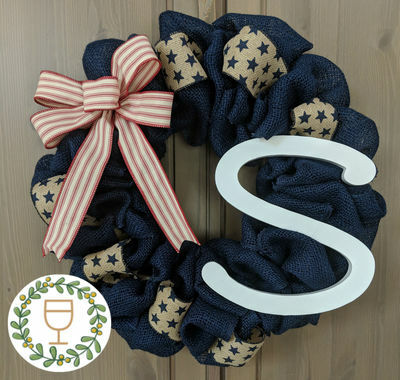 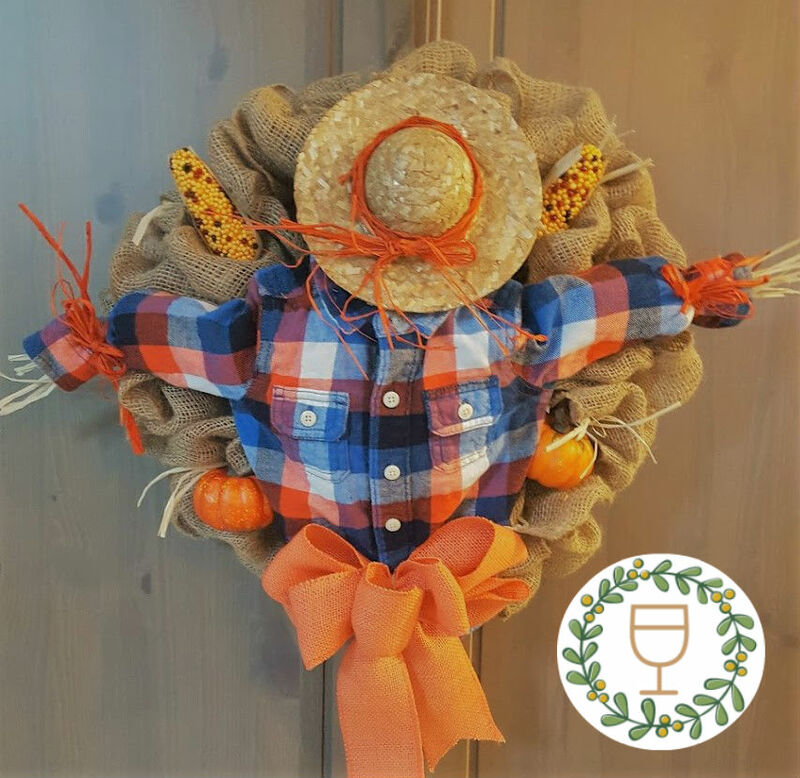 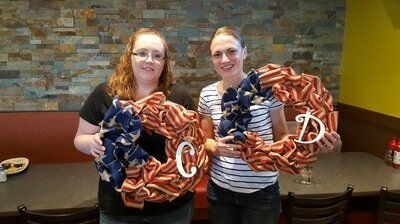 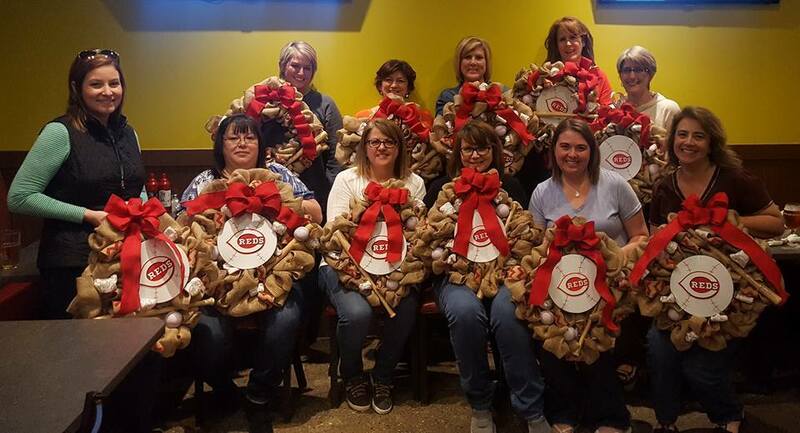 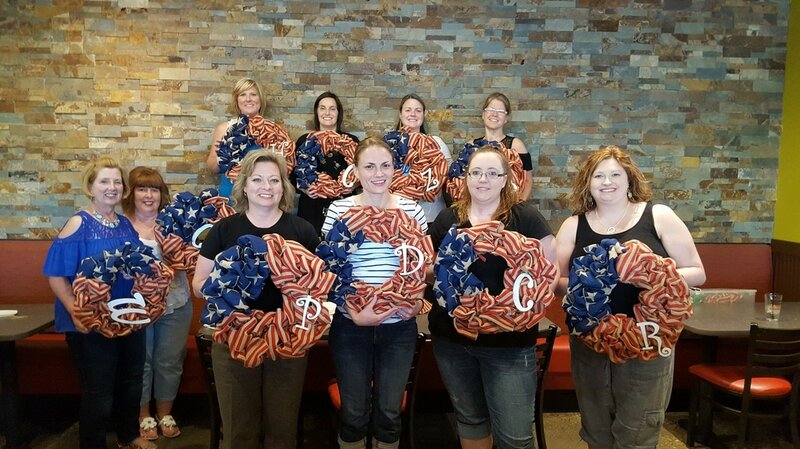 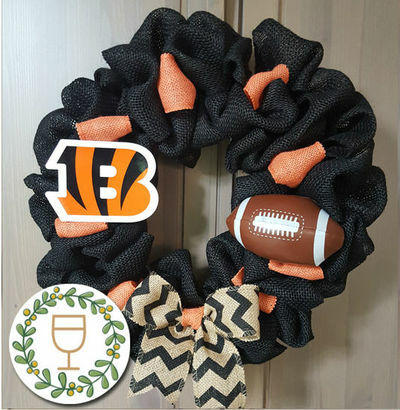 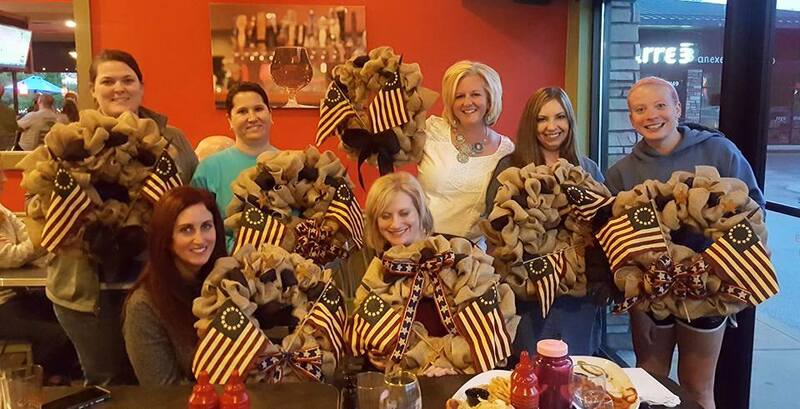 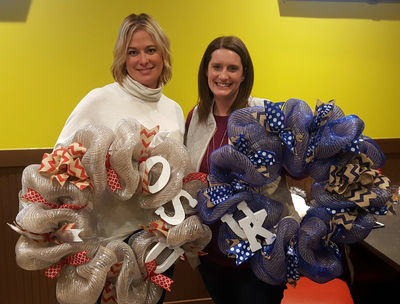 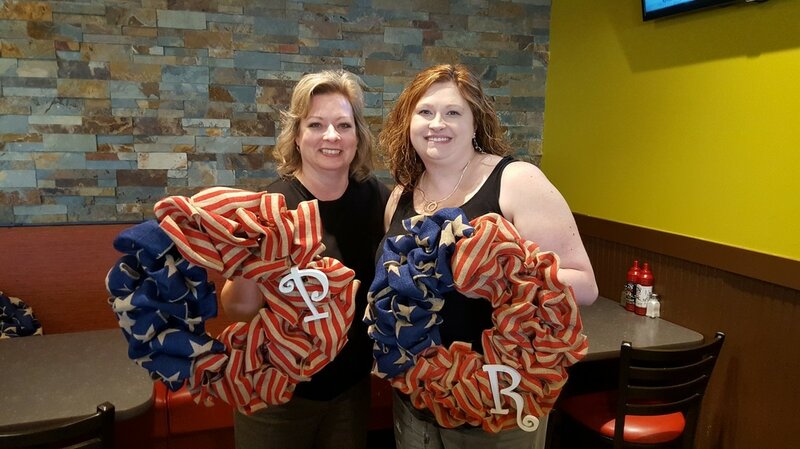 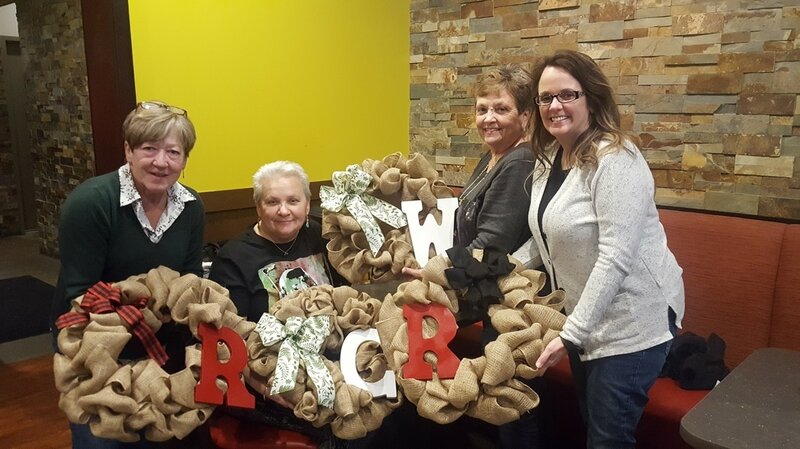 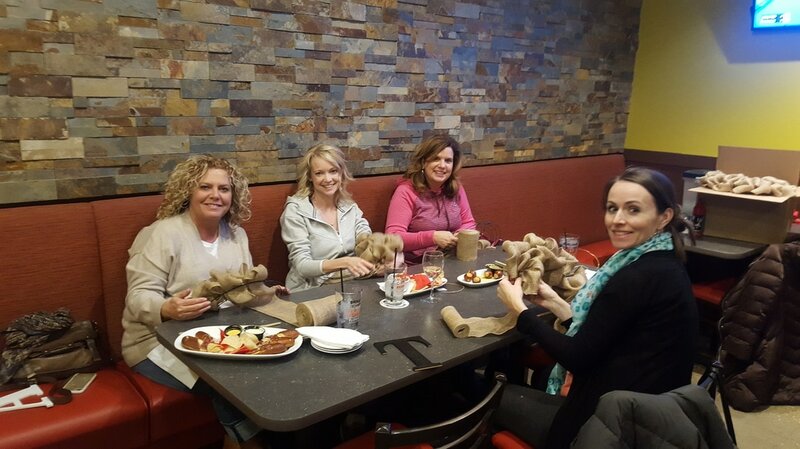 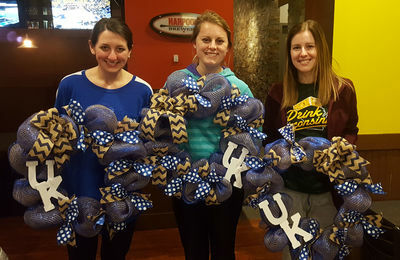 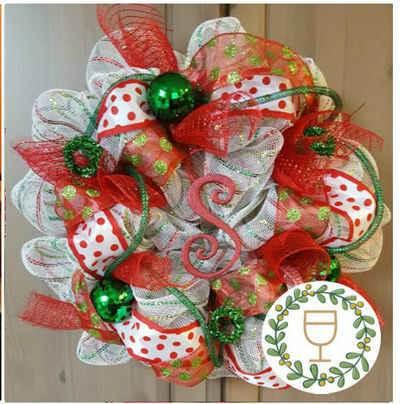 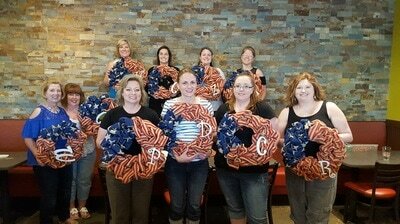 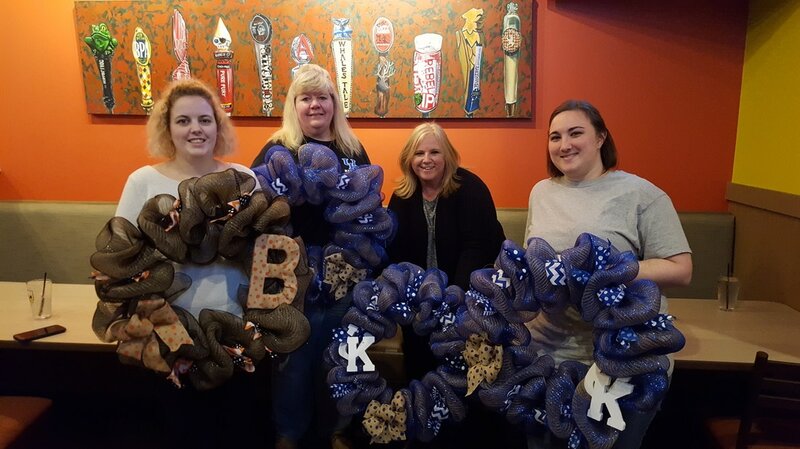 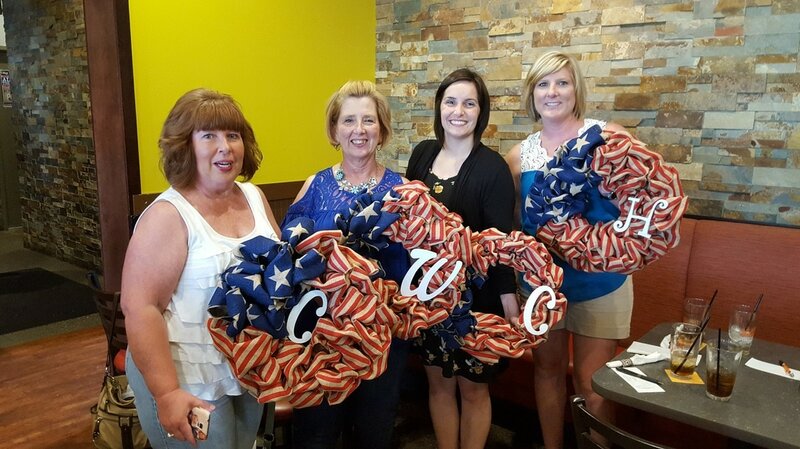 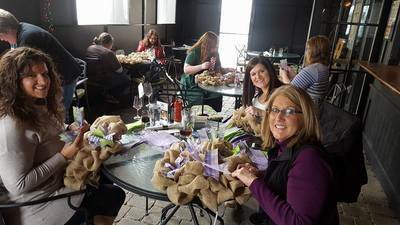 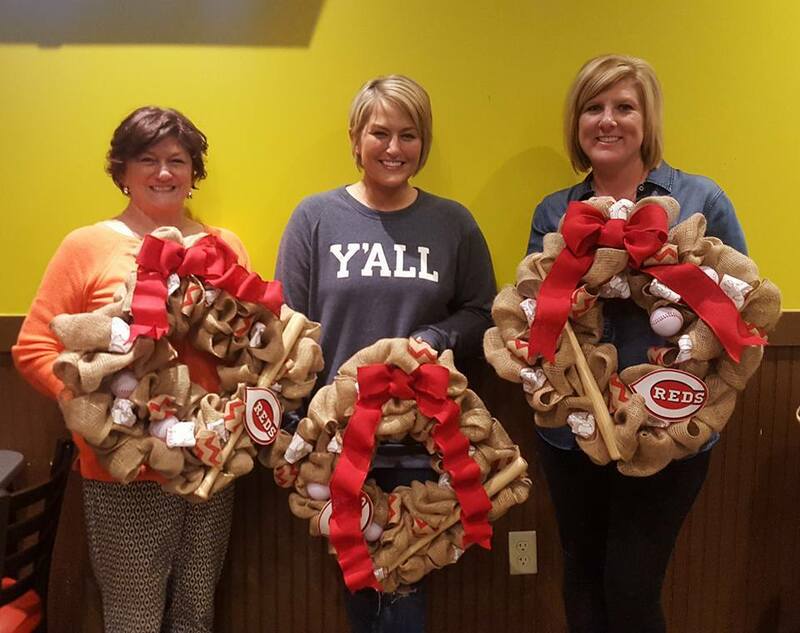 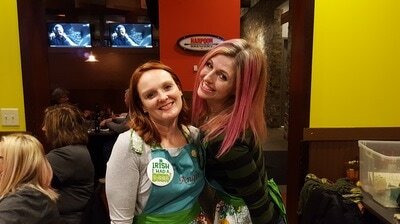 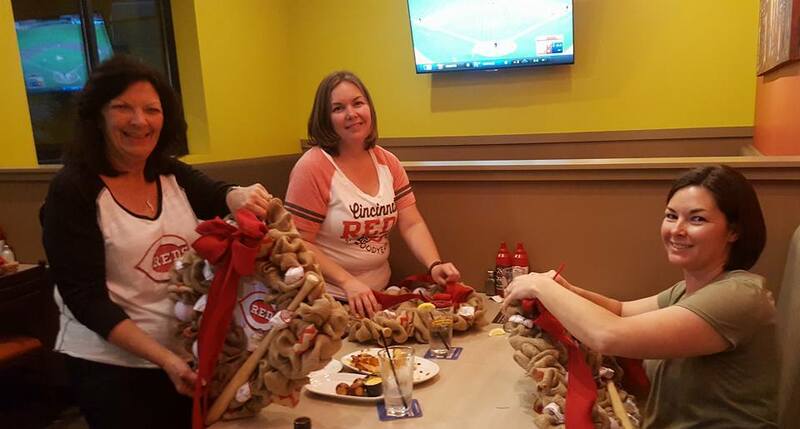 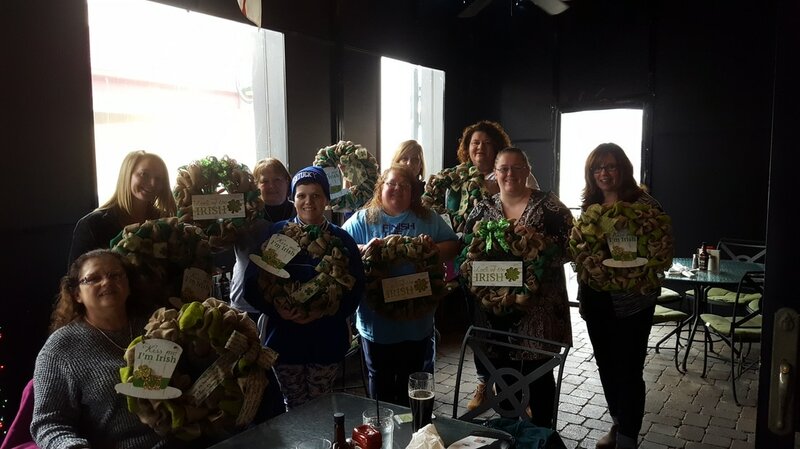 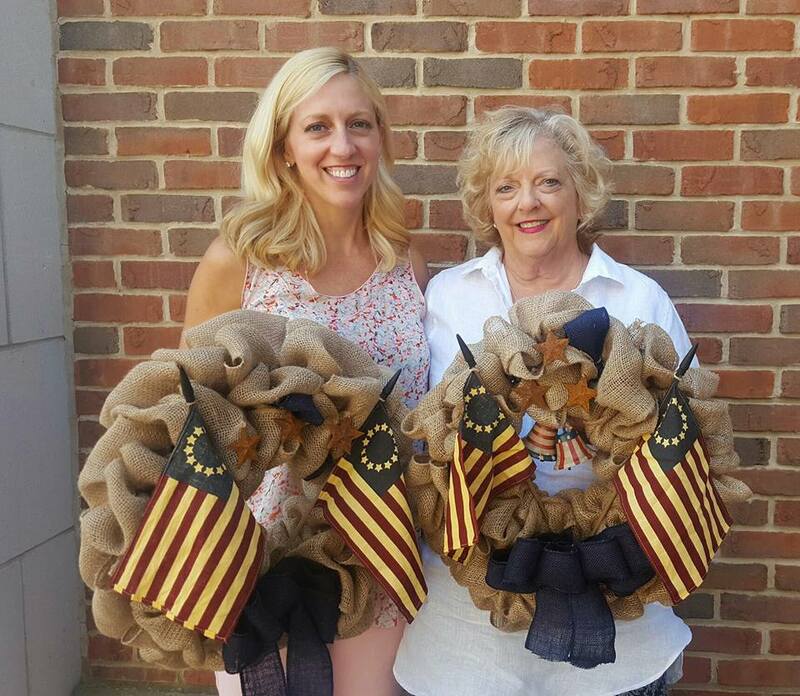 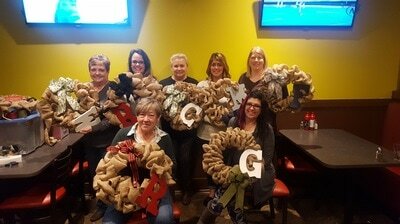 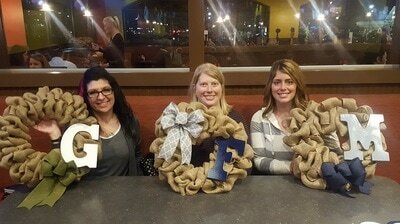 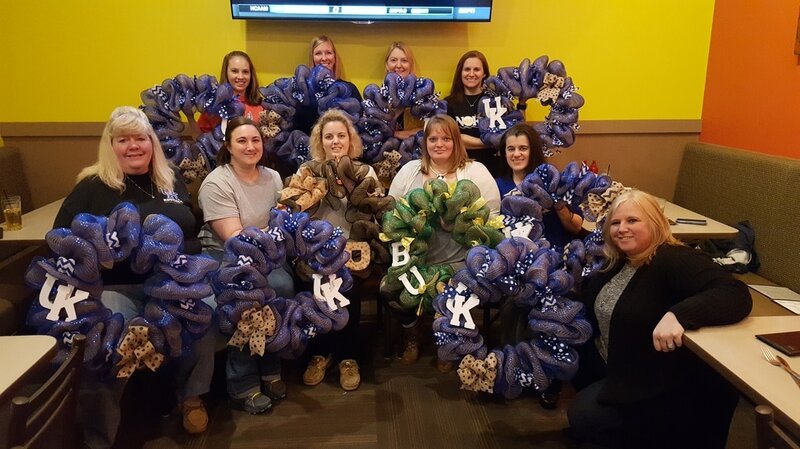 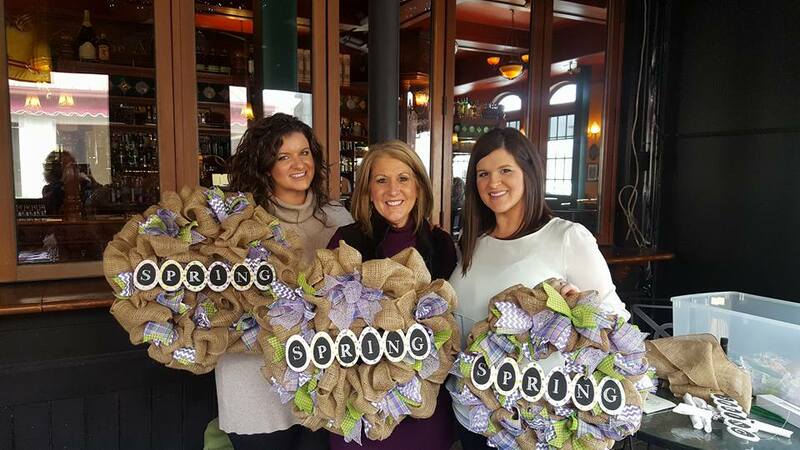 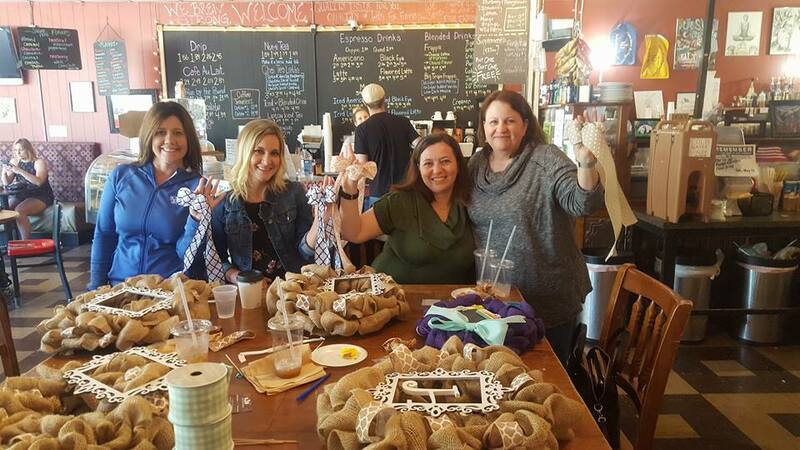 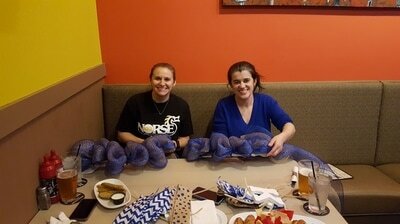 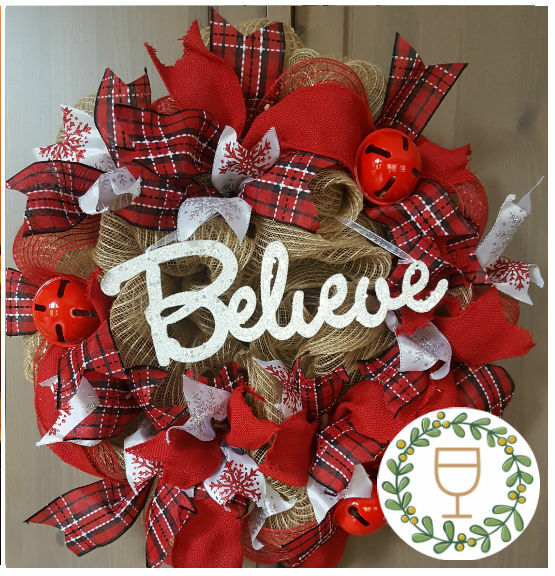 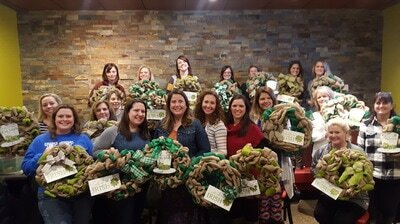 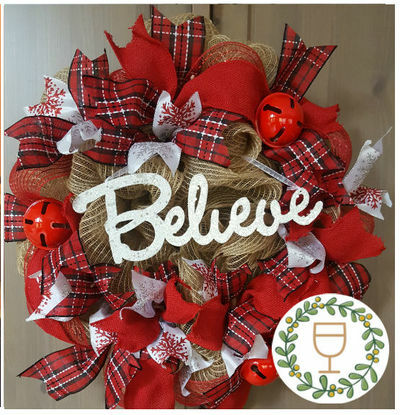 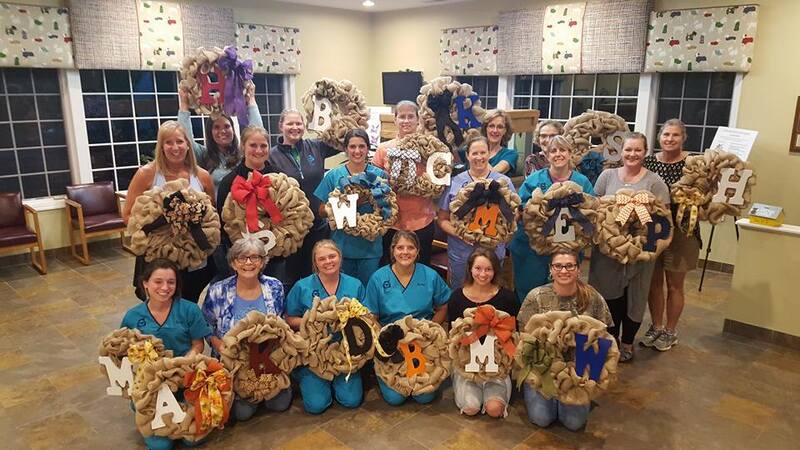 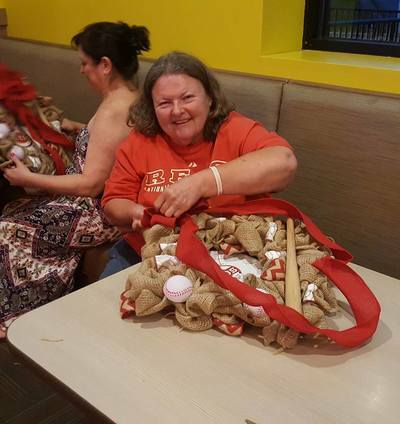 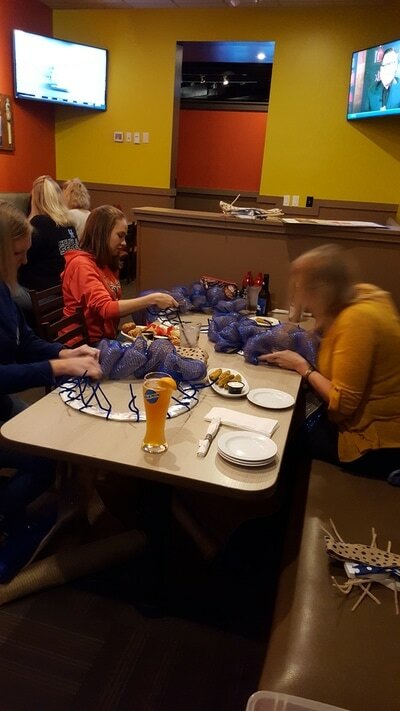 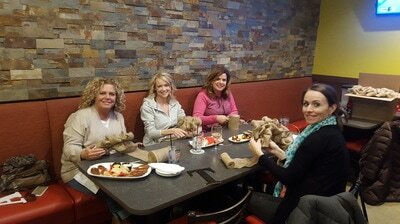 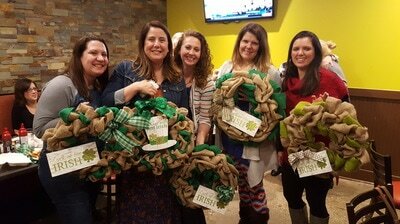 Wine & Wreaths makes a great girls night out, team-building event, fundraiser or just a relaxing night out in Northern Kentucky or Cincinnati. 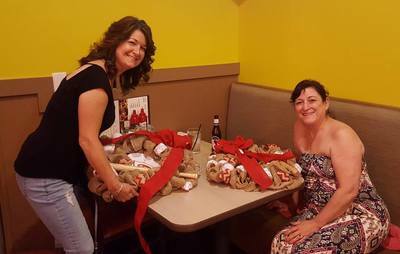 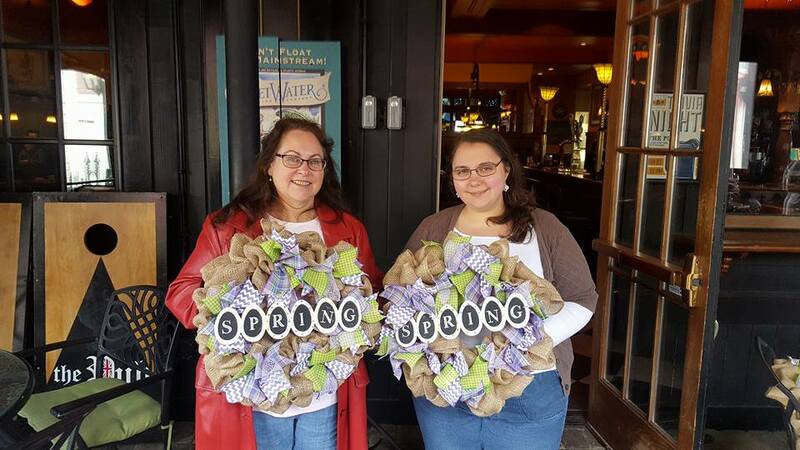 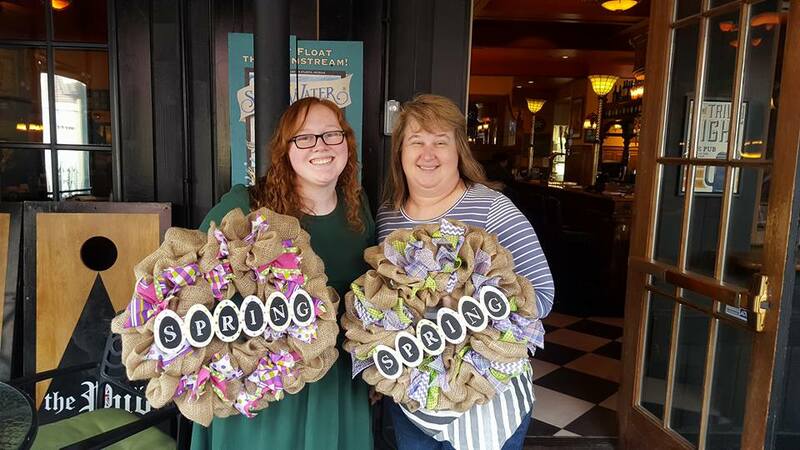 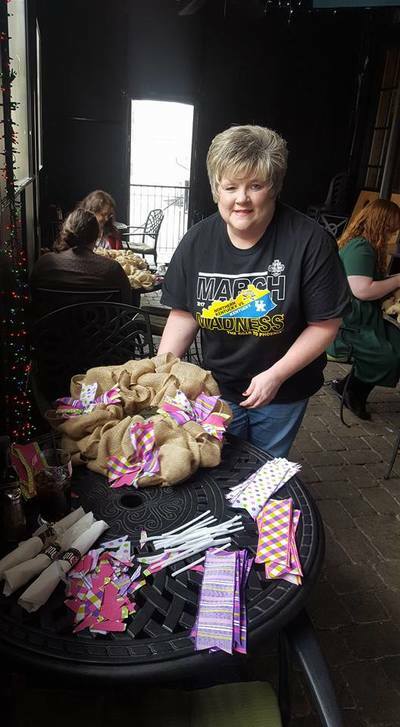 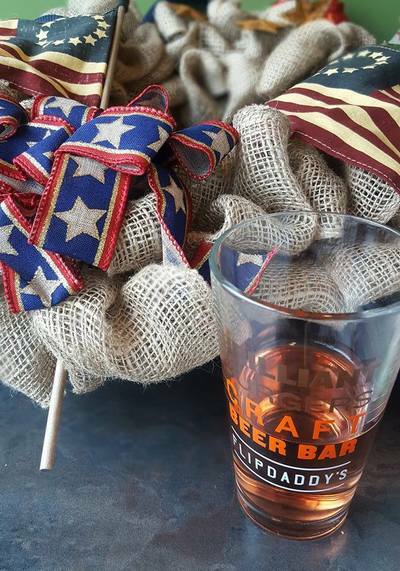 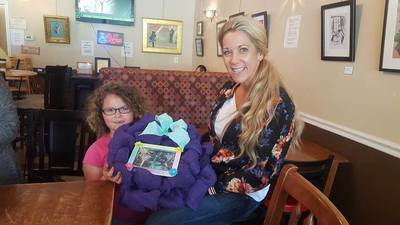 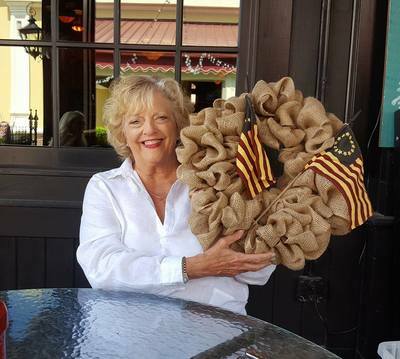 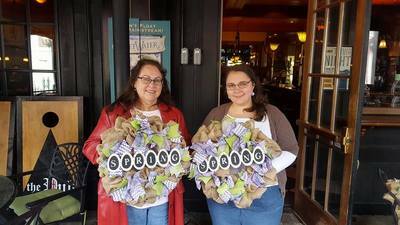 Wine & Wreaths event themes vary. Pre-registration required at all events. Scroll down to see a full list of our upcoming Wine & Wreaths events. 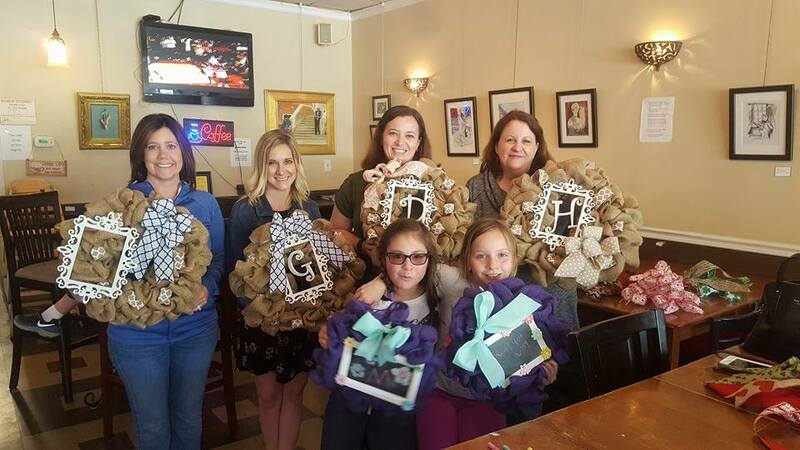 Want a private wreath-making party or bridal shower party? Baby showers, wedding showers, or just a group of friends. 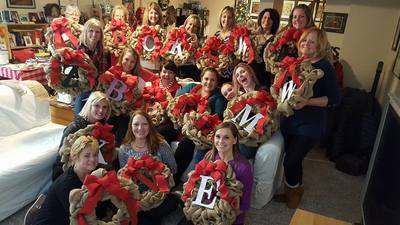 Wine & Wreaths makes a great in-home party. Email to schedule an event! 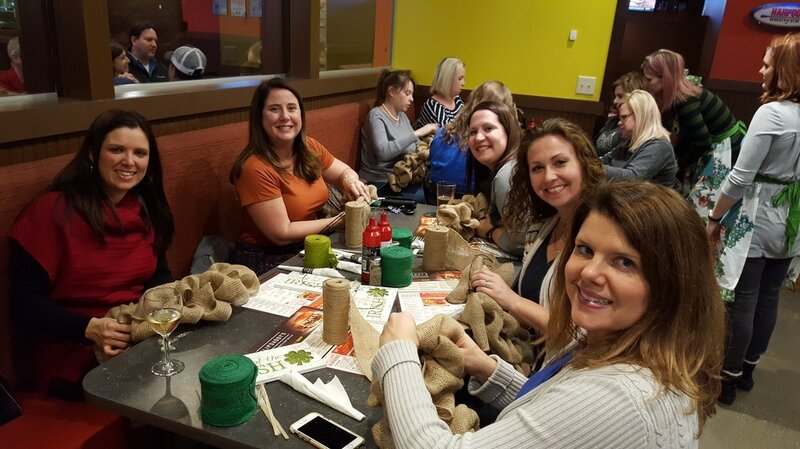 Looking for a team-building event? 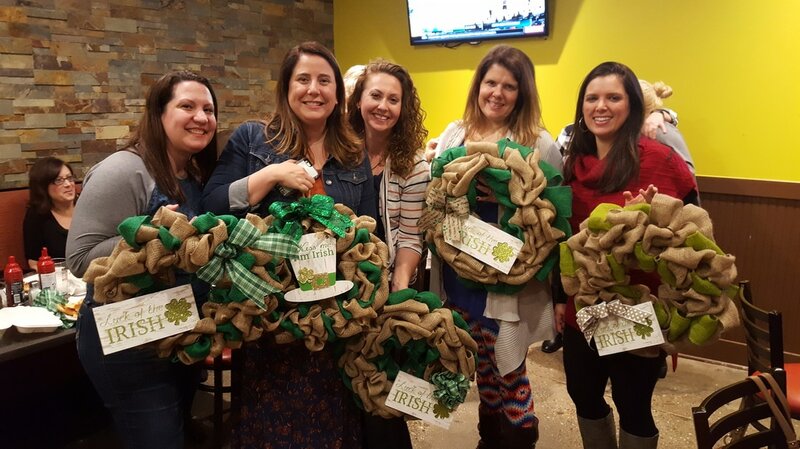 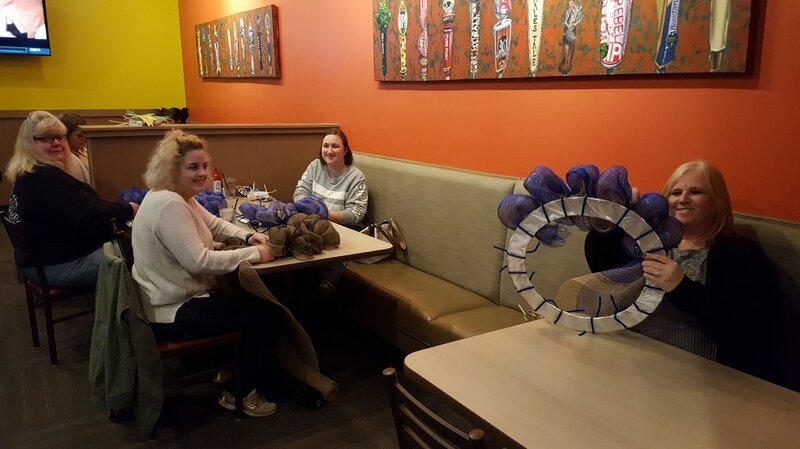 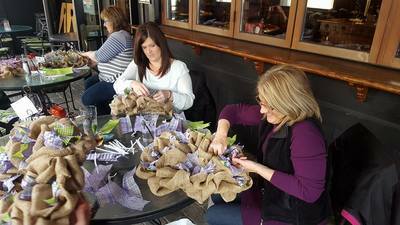 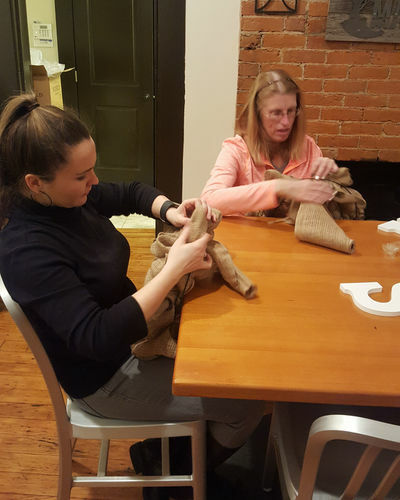 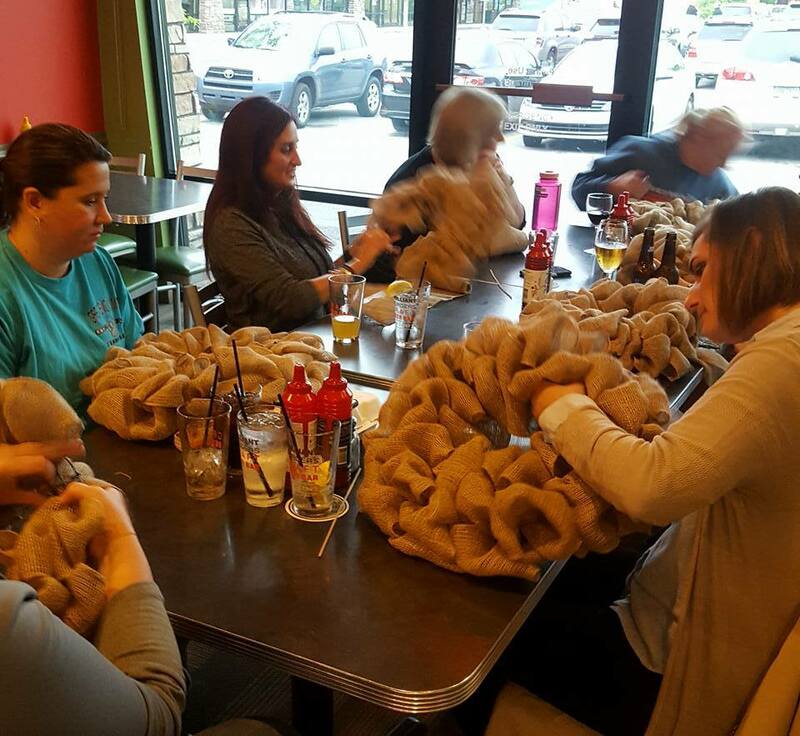 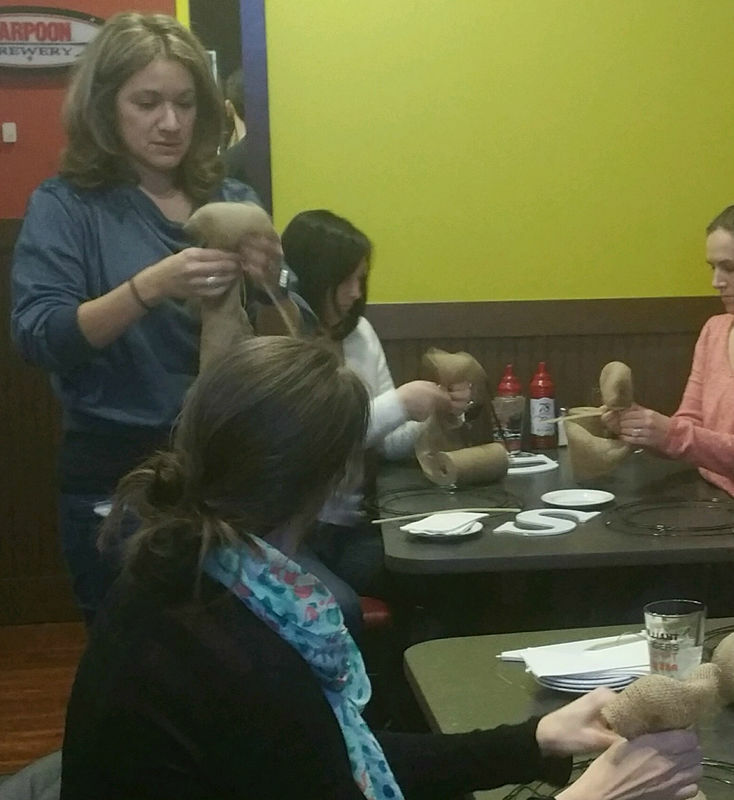 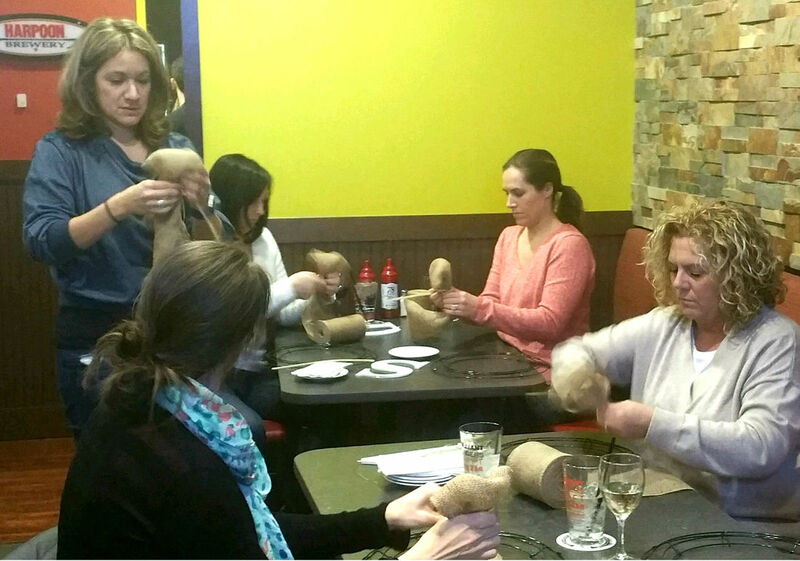 Use a wreath-making party for a great team builder or corporate event! 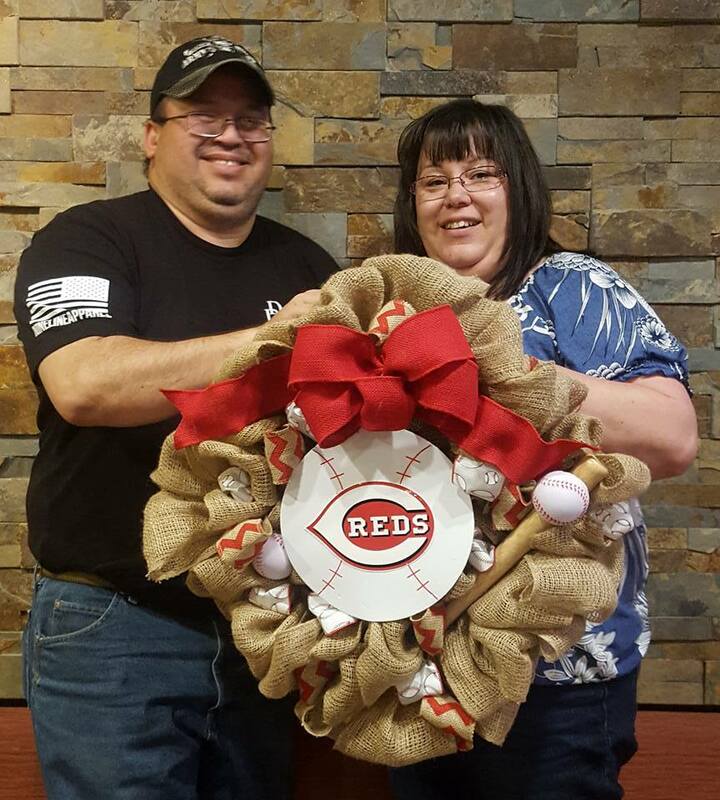 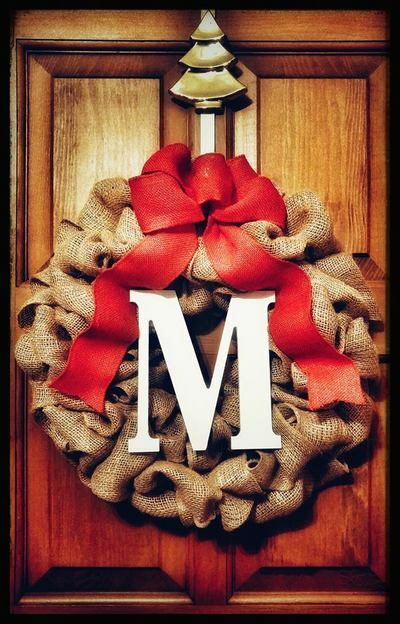 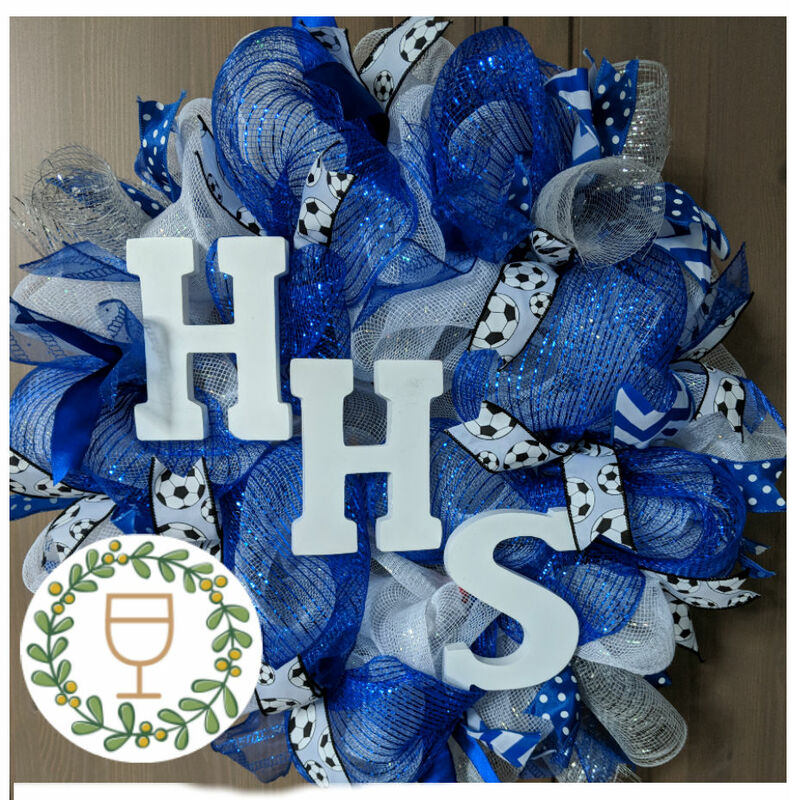 We'll bring everything your team needs to create an amazing, personal wreath! 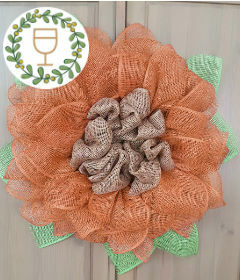 Know of a winery or brewery in Northern Kentucky or Cincinnati that would be great for Wine & Wreaths? 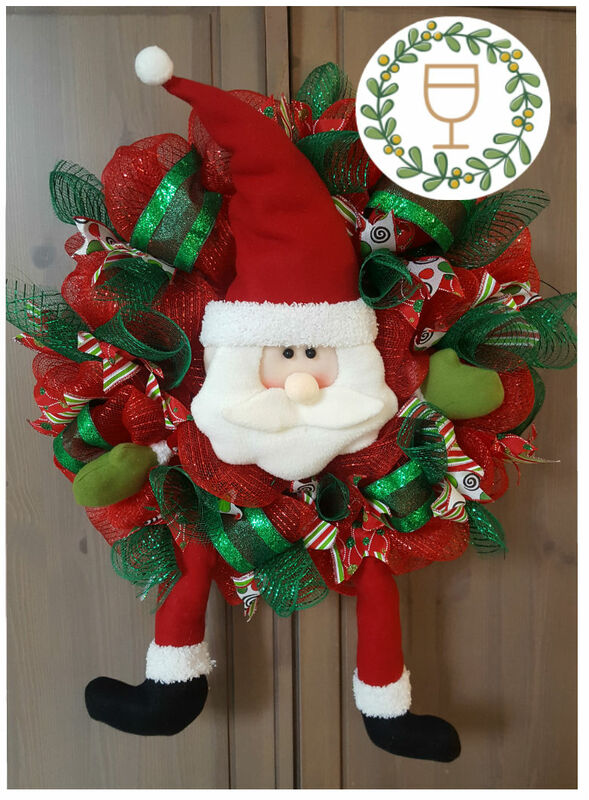 Send us a note through our contact form on message us on Facebook. We'll come to your neighborhood! 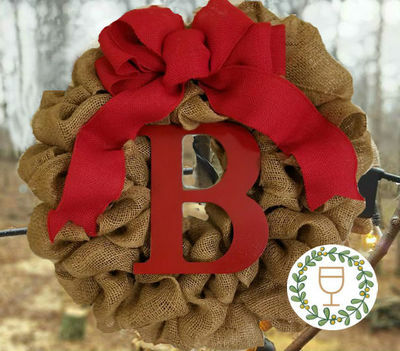 Ready to add on to your wreath? Order letters, bows, and accessories through our online store! 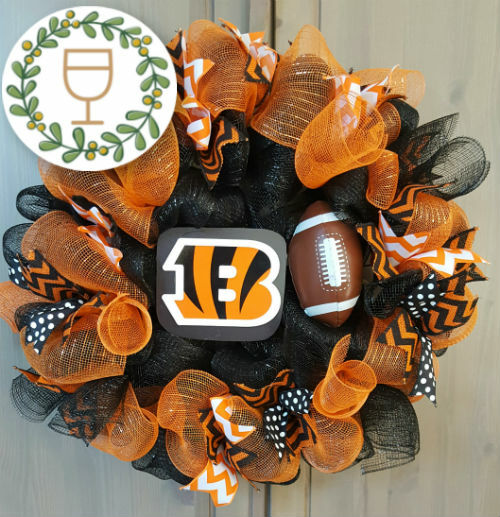 Scroll down for specifics on each Wine & Wreaths event, location, and wreath. 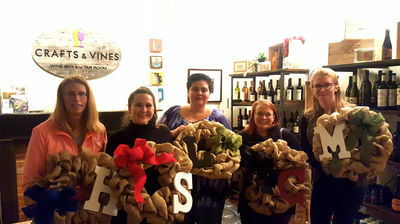 Keep scrolling for photos from previous Wine & Wreaths events. 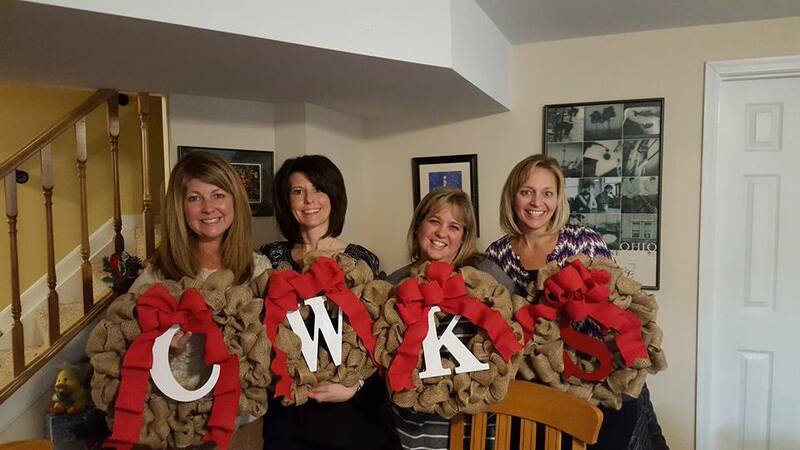 Contact us to set up a private Wine and Wreaths party or event. No minimum number of people.